HomeNewsAttend Mike Peters of The Alarm Declaration and Equals recording session in Liverpool for National Album Day supported by the BBC. 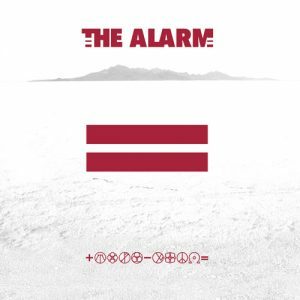 Mike Peters of The Alarm to record both Declaration and Equals for Broadcast during National Album Day supported by the BBC. 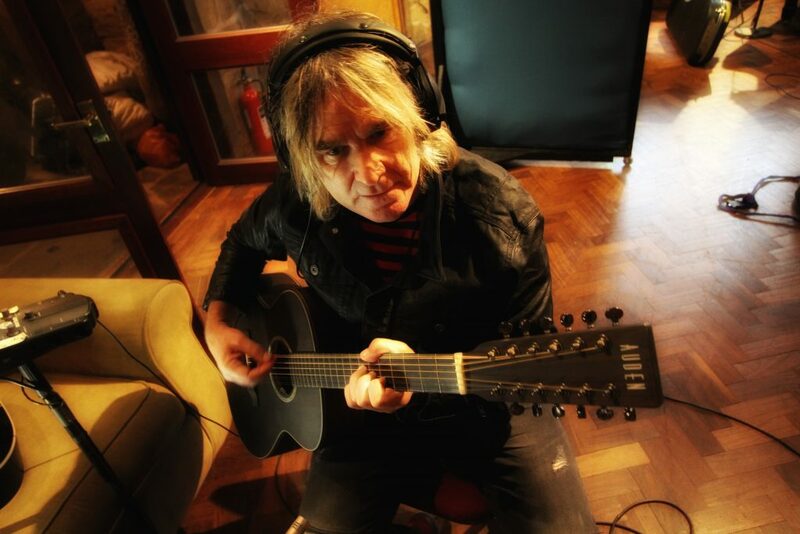 On the evening of October 10th 2018 at Parr Street Studios, Liverpool (from 6PM until 10PM), Mike Peters will be performing, recording, discussing and re-living a very personal musical journey, through a complete acoustic rendition of The Alarm’s debut album Declaration, followed by a second performance of the band’s most recent long player Equals which was recorded at Parr Street studios earlier this year. A musical journey from then until now, from 1984 to 2018. Tickets to attend this very special Mike Peters ‘Alarm’ event at Parr Street Studios, Liverpool on October 10th 2018, are priced at £33.30 and are on sales now! Places for the BBC National Album Day Recording session at Parr Street Studios, Liverpool are extremely limited allowing attendees to take part in a very special ‘one of a kind’ event. 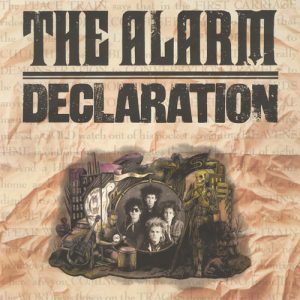 Hosted by presenter and radio personality J.J. Haggar, Mike Peters will perform all the songs that feature on the first edition pressings of these two seminal Alarm albums, along with insights into the songs, artwork presentation and lyrical content that give form to the soundscape and imagery at the heart of The Alarm’s first musical foundation stone – Declaration, right through to the most recent and critically acclaimed emotional outpourings of Equals. Tickets for this most special event are on sale now with the official recording session event taking place on Wednesday October 10th 2018 at Liverpool’s Parr Street Studios. The official acoustic recordings of Equals, will be broadcast over the internet as part of National Album Day supported by the BBC at 3:33pm (UK Time), on Saturday 13th October (Streaming details will appear on thelarm.com website and Facebook page), when everyone in the UK is being asked to stop what they’re doing, sit back, relax and listen to an album of choice in full, from start to finish. You can keep up with the latest news at @AlbumDayUK on Facebook, Twitter and Instagram. Also make sure you use the hashtag #NationalAlbumDay to be part of the conversation. Photos by Andy Labrow feature Mike Peters at Parr Street Studios during the original Equals recording sessions (January 2018).